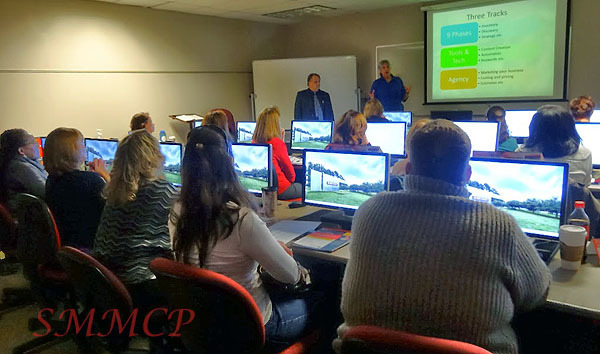 The current base for our Social Media Management Certificate Training Program. 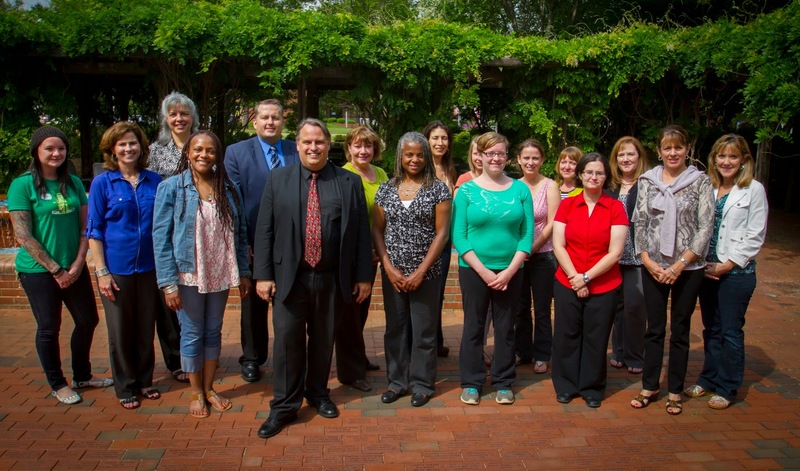 About the NC State University Technology Training Solutions North Carolina State University’s Technology Training Solutions Technology Training Solutions is part of NC State University’s continuing education division, offering technology training to business and industry. 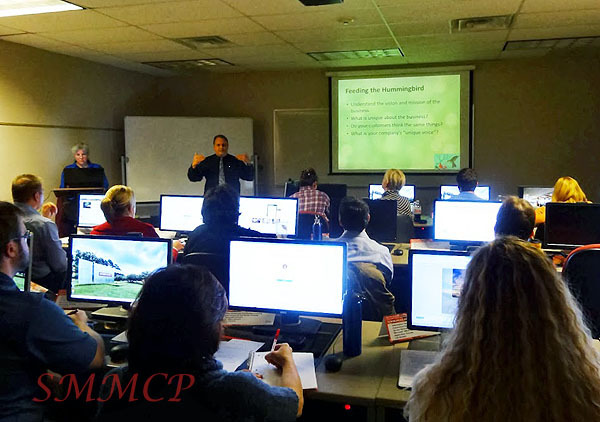 See more about the Social Media Management Training program. 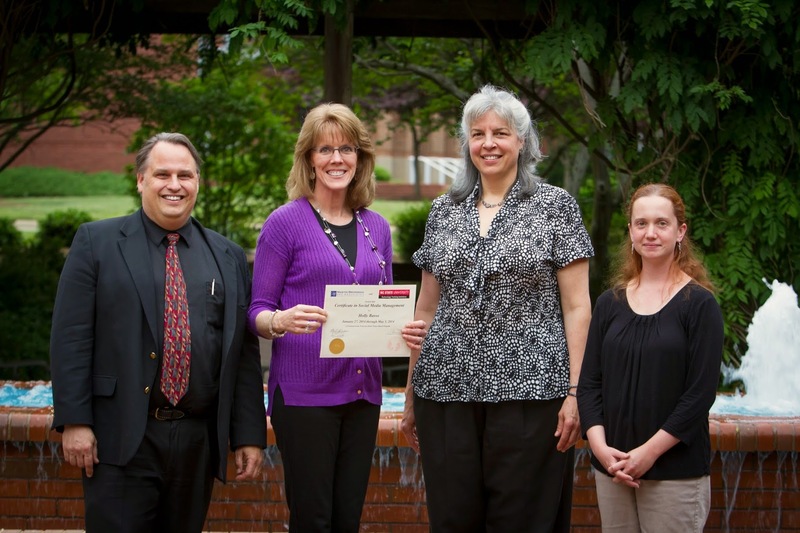 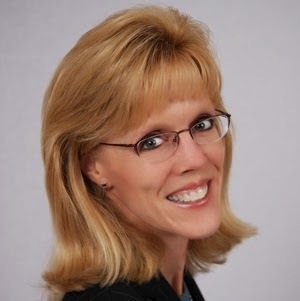 Holly Basso always looking for ways to keep learning also took the Social Media Management Certificate Training. 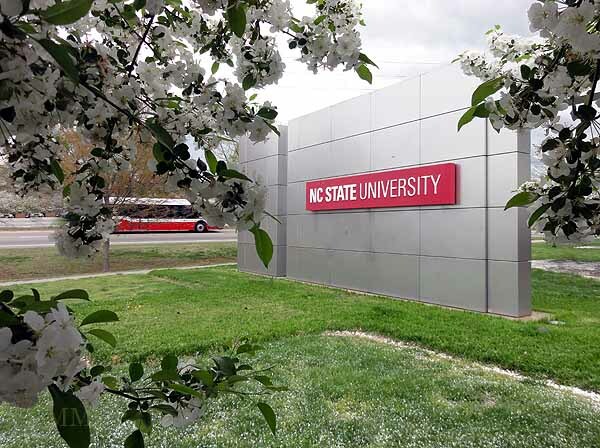 NCSU McKimmon Center at the Gateway to Centennial Campus, in April. 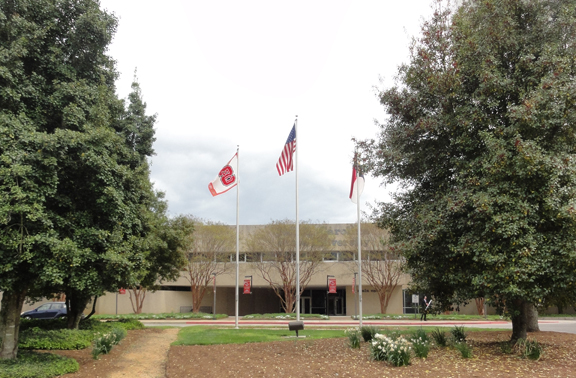 Entrance to the NCSU McKimmon Center, from Gorman Street.